Terasense has always been making great efforts as to stay on top of the terahertz-related wants and needs of our customers and our partners from all over the world. First of all, seeking to raise awareness of THz imaging technology among our scientific and industrial segments we have made quite a few promotional video clips showing the actual performance of our technology and our THz imaging systems. 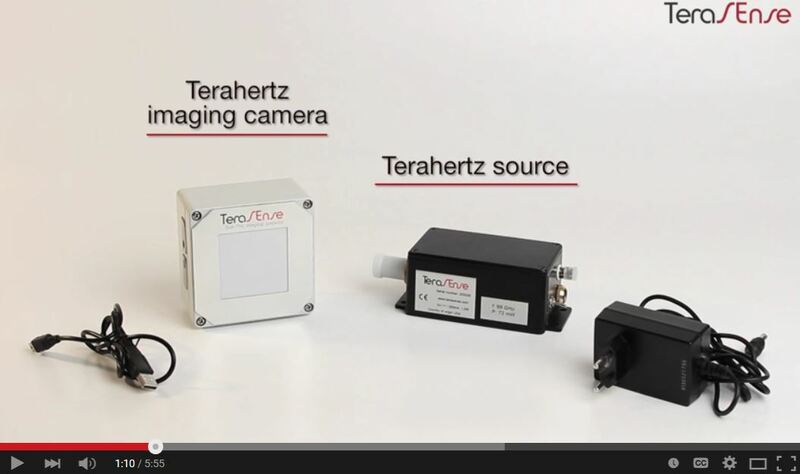 Seeing is believing is still true about any innovative technology, and Terahertz imaging is no exception. 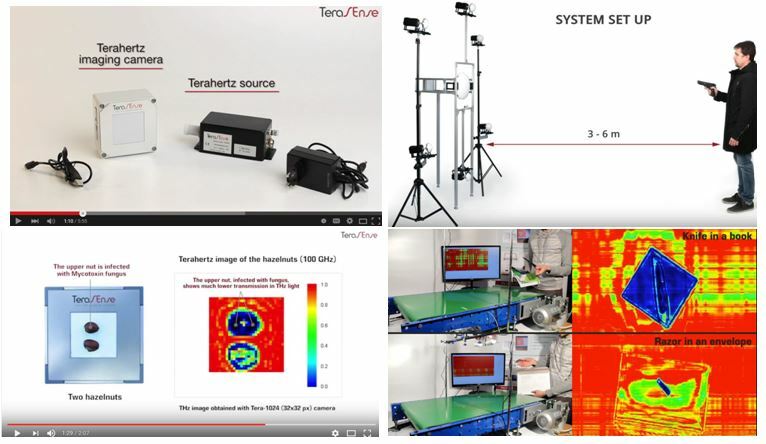 Our short and informative educational / promotional videos efficiently show how our THz technology works, how easily our Terahertz Imaging systems can see through the matter, what elements a THz system includes, and, most importantly, which hands-on applications of this leading–edge technology are worth-while attention for investors to keep abreast with the progress. Up until recently all our videos were posted on YouTube or were anchored to appropriate links at YouTube even if posted at Terasense web-site. However, over the time we learned to our regret that some of our customers and partners in certain countries do not have any access to YouTube, which virtually deprived them of quite valuable piece of information. This was not fair toward them and pretty bad for us too. This is why we decided to set it right by offering an alternative resource for watching on-line or even downloading our promotional videos at our web-site. From now on everyone can use our new link TERASENSE VIDEOS at our web-site to watch and download our promotional videos. This link is not linked to YouTube (which as we know is banned in certain countries ), so we believe all our web-site visitors will be able to watch and download our videos all right. For the present there are five the most popular videos as below. TeraSense employs patent-protected THz imaging technology, which has its peculiarities and limitations , as any other technology in the world. By watching our promo videos our customers can save a lot of time and efforts and get the answers to their questions right away. Of course we will not rest on the laurels and will continue this useful trend by updating our videos or adding new clips showing other applications or THz technology or our new products that are yet to see the world. Of course, all your thoughts, comments, questions and greatly appreciate in advance. After all , we need your opinion to improve and develop ourselves.